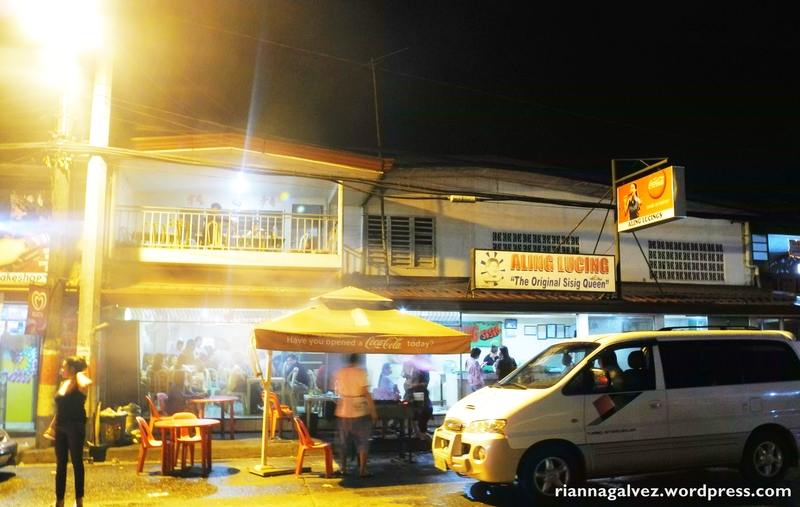 It is a quaint restaurant – carinderia in Pampanga that is worth the long trip! 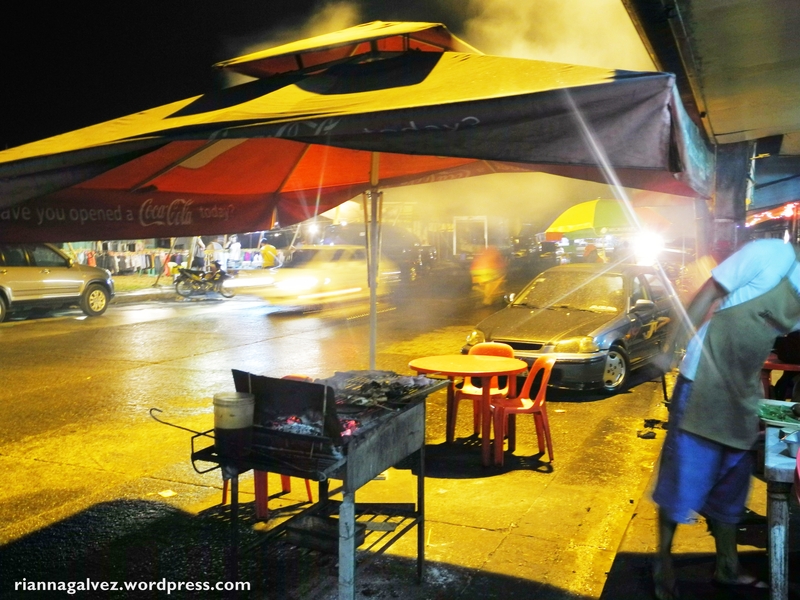 We arrived there at around 6:30PM and most of their food were almost sold out! 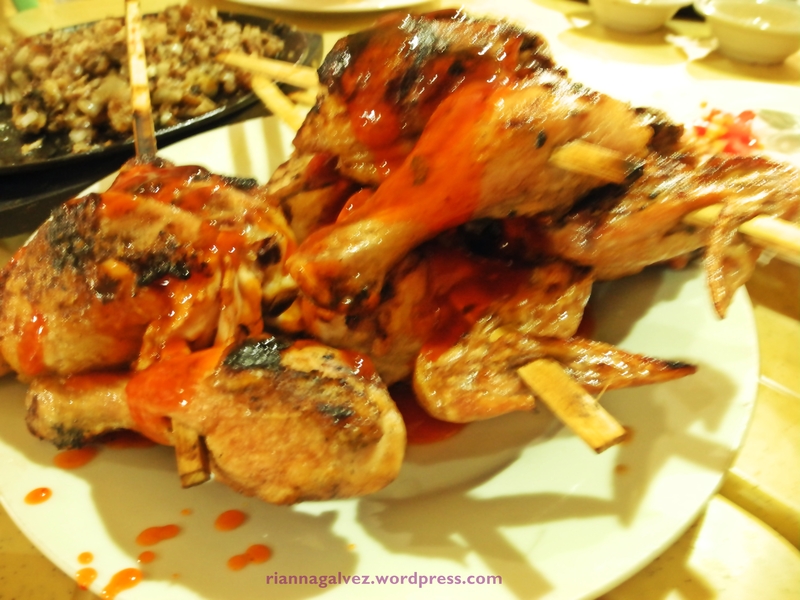 If it weren’t because of my parents’ convincing “skills” we wouldn’t have gotten a plate of grilled chicken and last 4 servings of sisig. 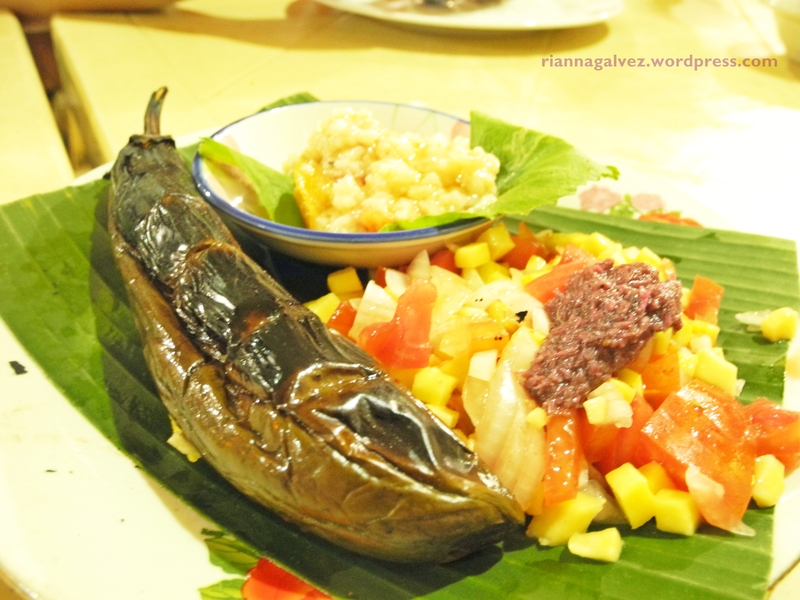 Their “side dish combo” served with buro. All of my food pictures came out blurry unfortunately! 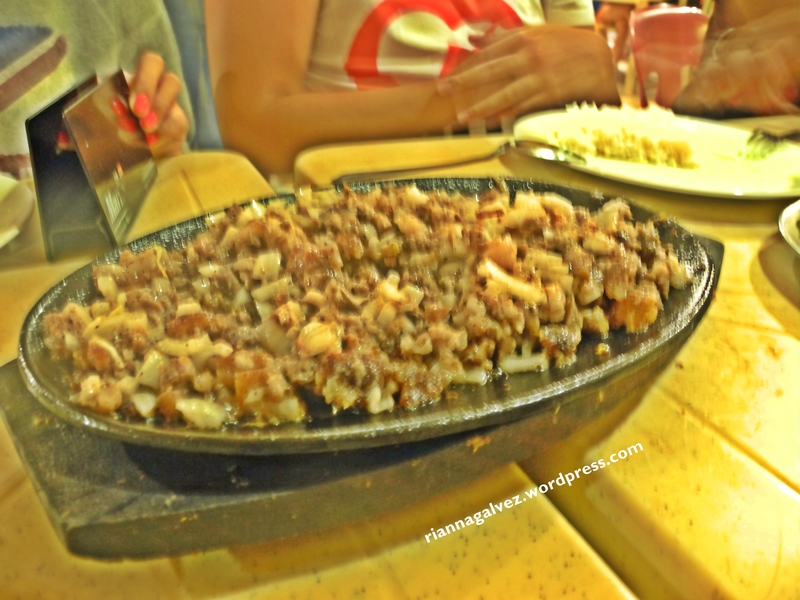 The best sisig I have ever tasted (so far). No seasonings nor egg needed! 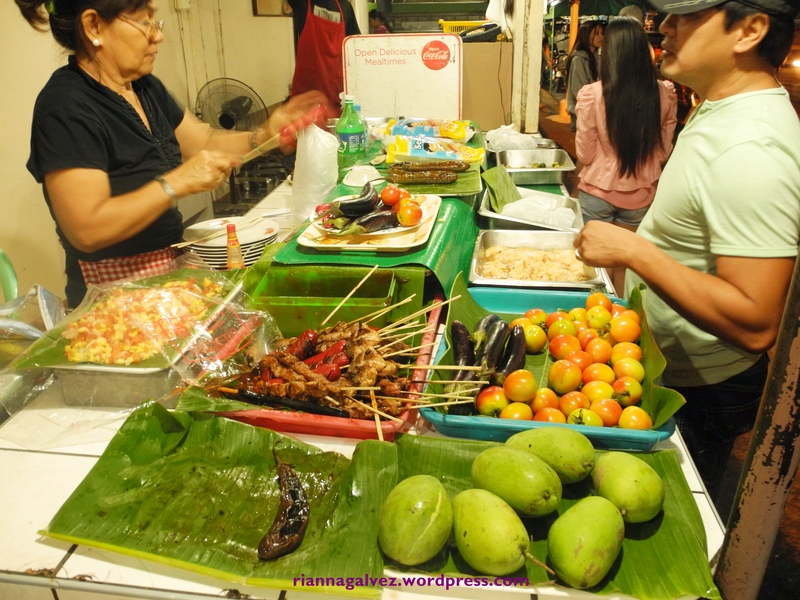 We ended our trip to Pampanga with a simple dinner! 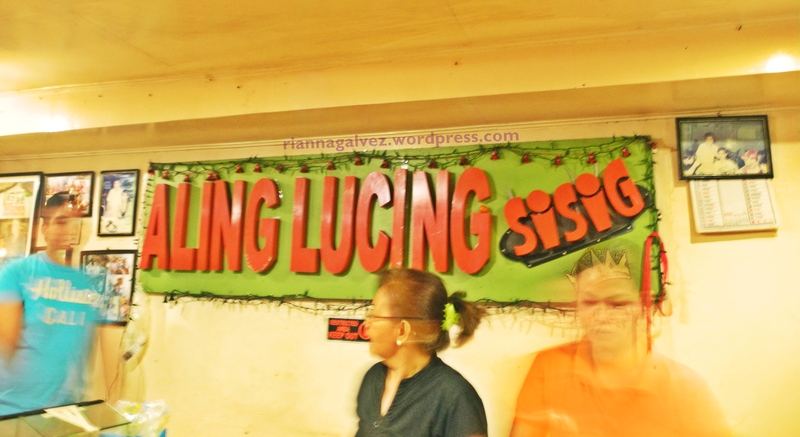 Dining in Aling Lucing makes our family trip worth remembering because of the local fare that we had. 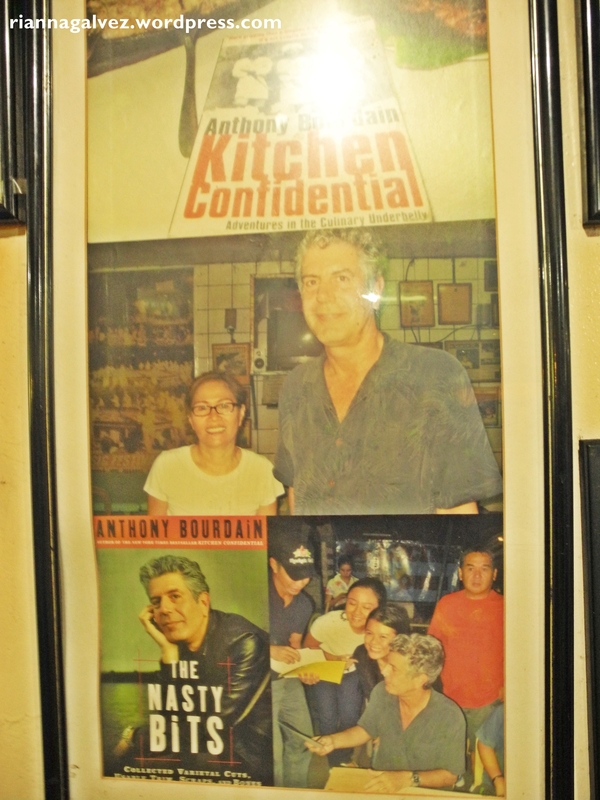 It made us all feel the essence of going on an “out of town trip”. 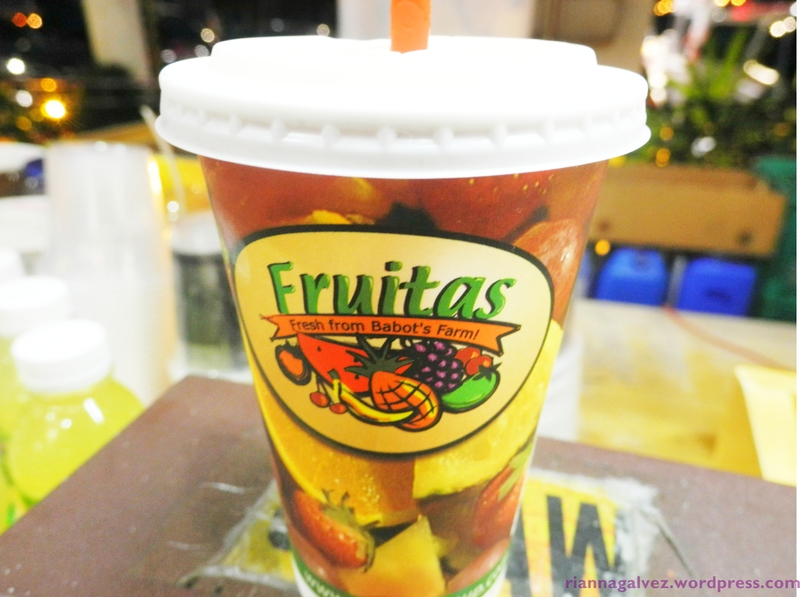 Discovered a new drink from Fruitas when we stopped at the gasoline station! Melon yogurt drink… YES PLEASE!